ProtectAll Cable Care Kit is the all-in-one bundle for lubricating cables. 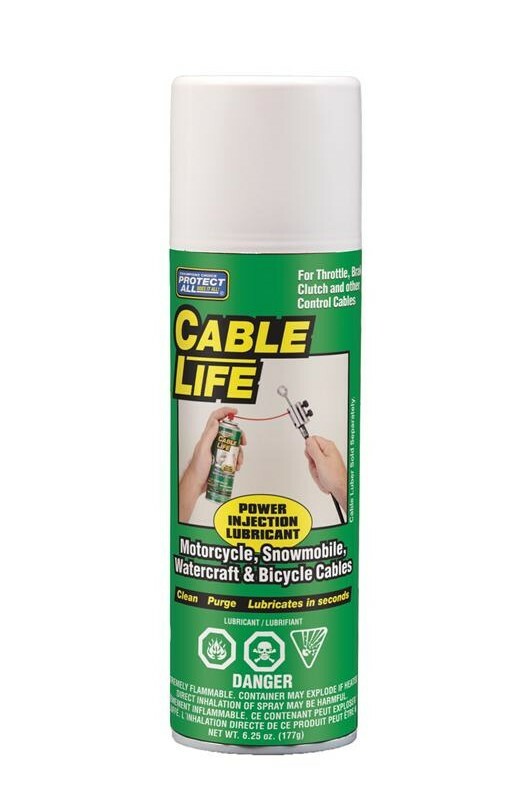 The kit comes with two components: a can of ProtectAll Cable Life Lubricant and with a ProtectAll Cable Luber. 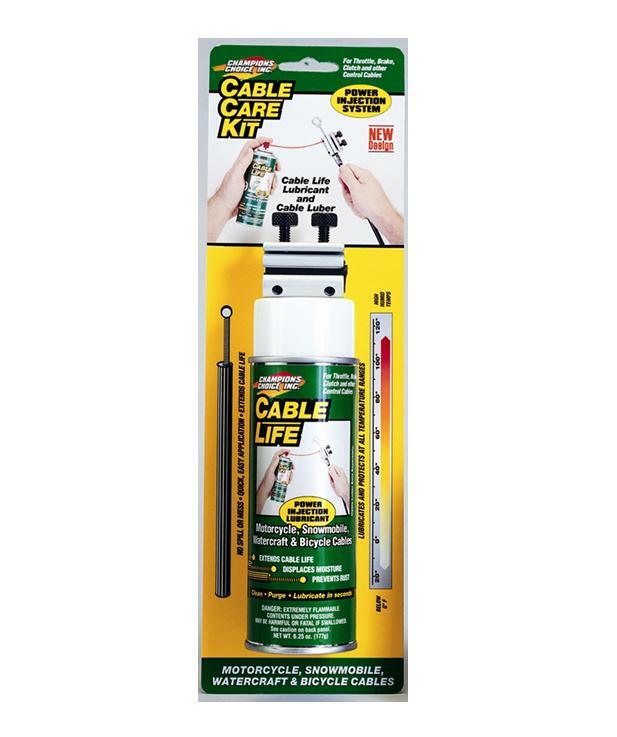 Designed to make lubrication easier, with Cable Care Kit there’s no need to remove the cable from its housing. 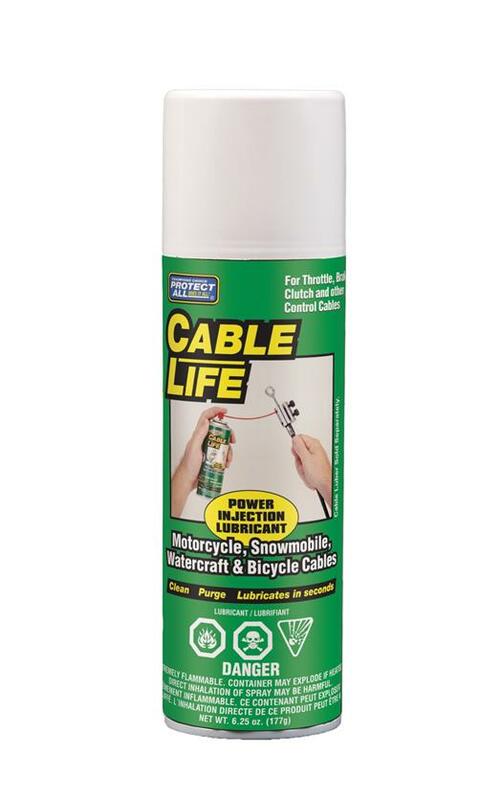 Cable Care Kit works on boats, jet skis, ATVs, snowmobiles, bicycles and much more, by coating the cable with an ultra-thin film that displaces moisture and prevents rust and corrosion. 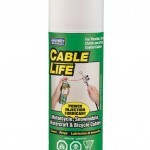 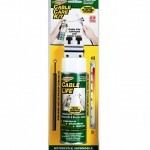 Cable Care Kit, Cable Life 6 oz.